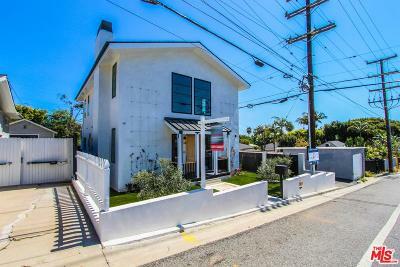 Santa Monica Schools-Venice Cool! 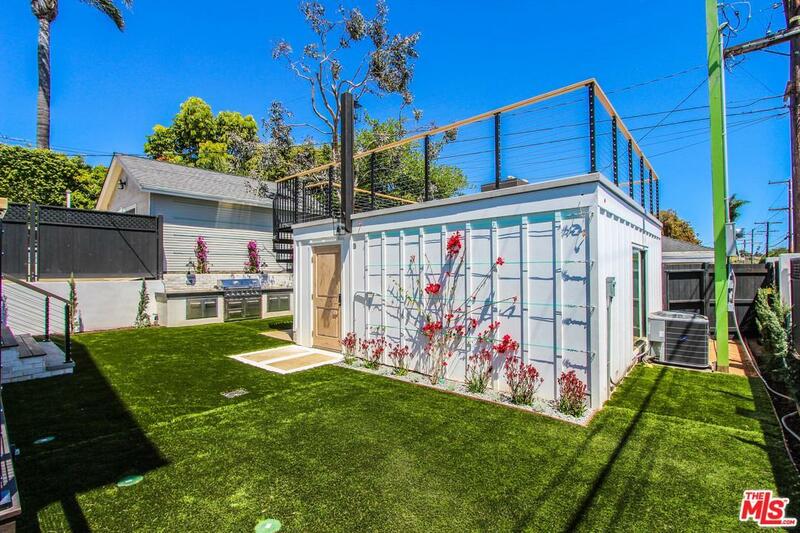 OPEN - GREEN - SMART! 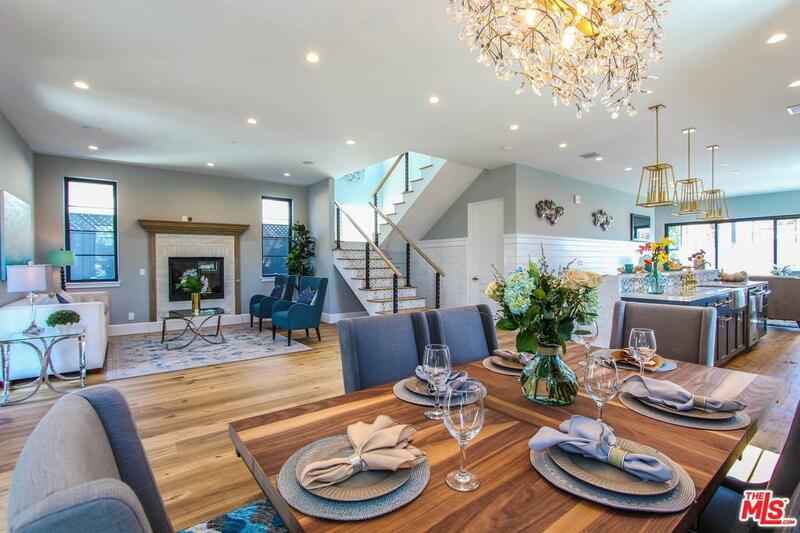 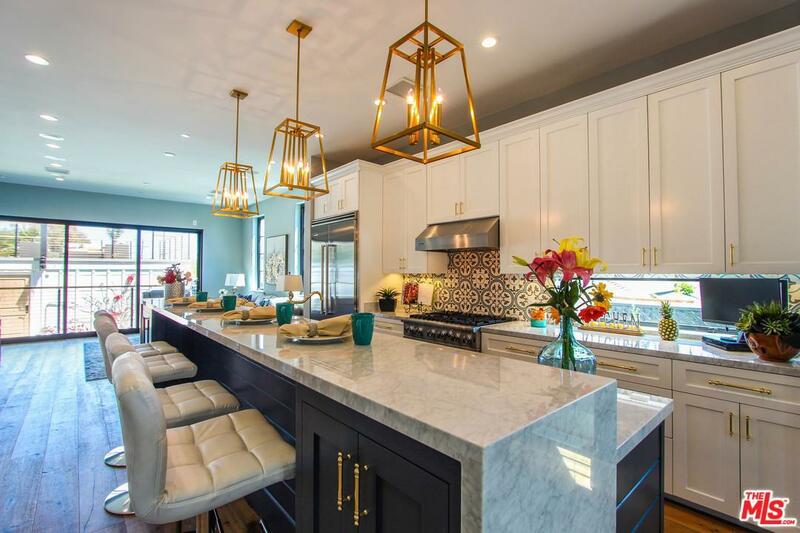 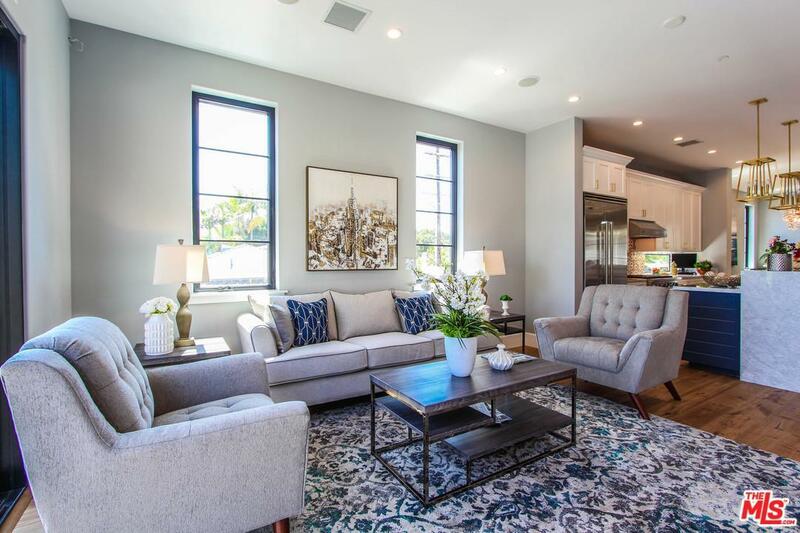 The home, with living, dining, kitchen and family rooms in a gracious and continuous open space, designed by Santa Monica architect, Brian Noteware A.I.A., creates the perfect backdrop for the entertaining and interactive family. 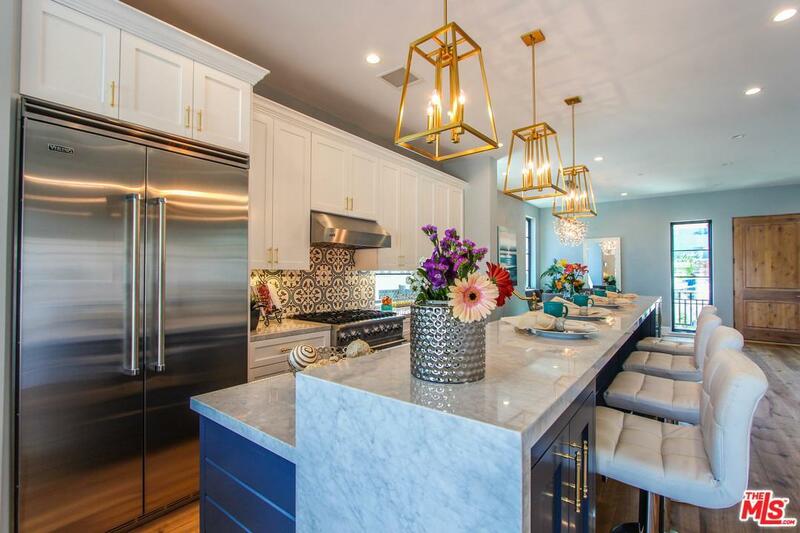 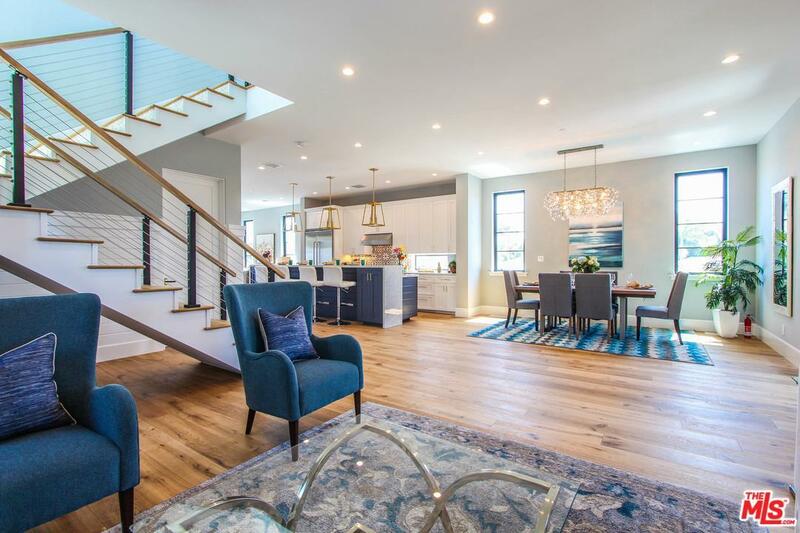 The family room features 12' glass doors that open to the backyard, complete with outdoor kitchen and 400 square-foot roof deck with a view of the city. 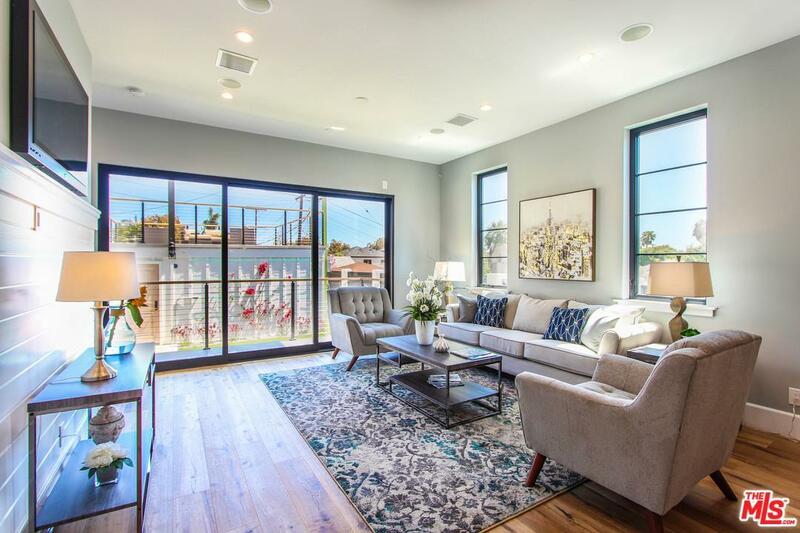 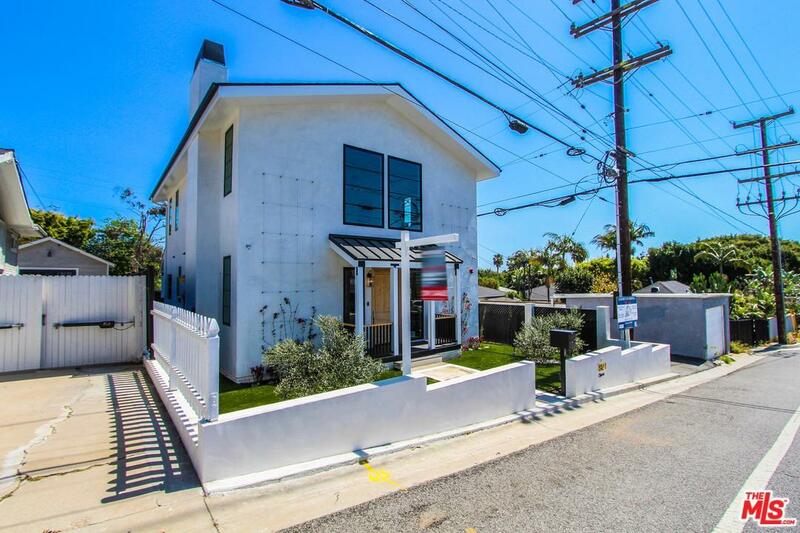 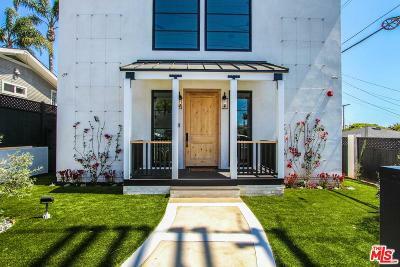 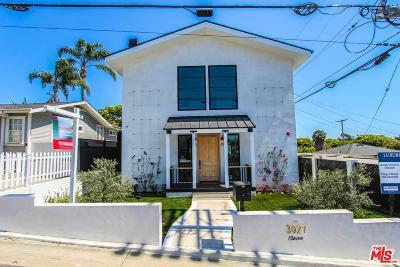 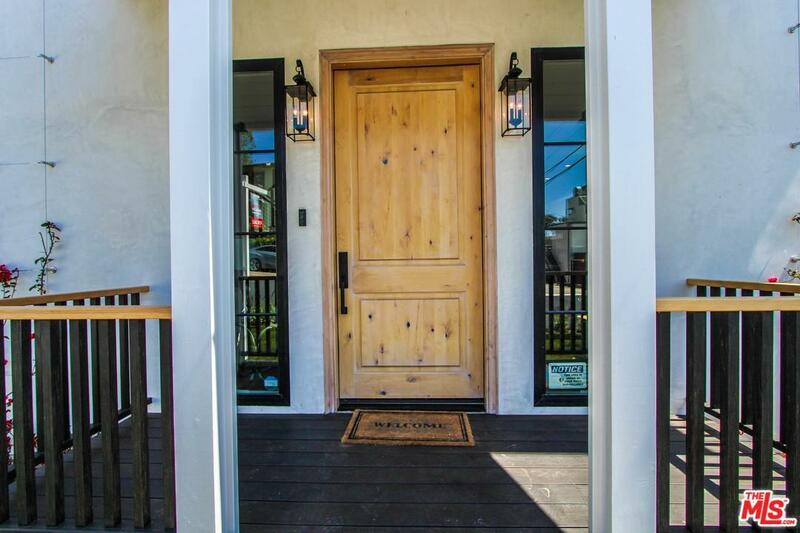 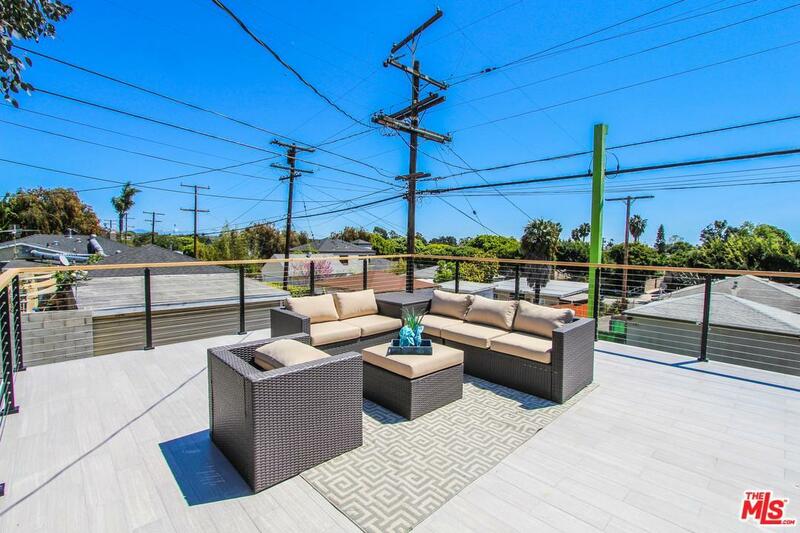 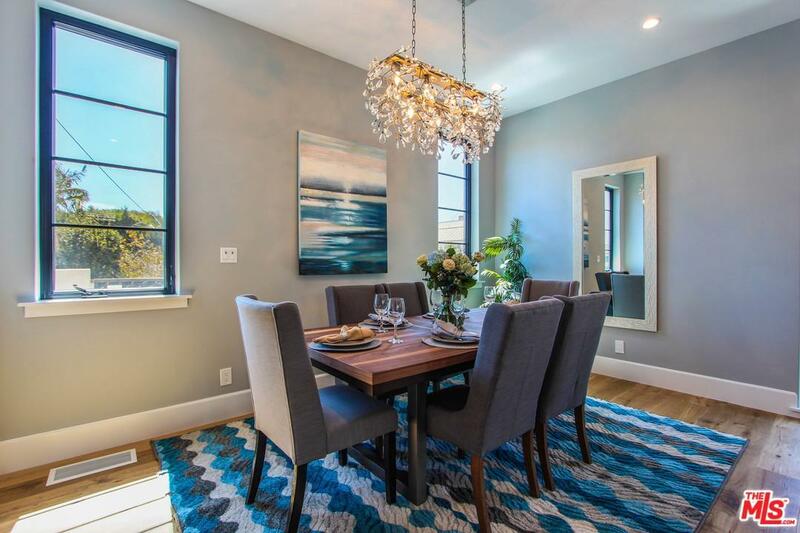 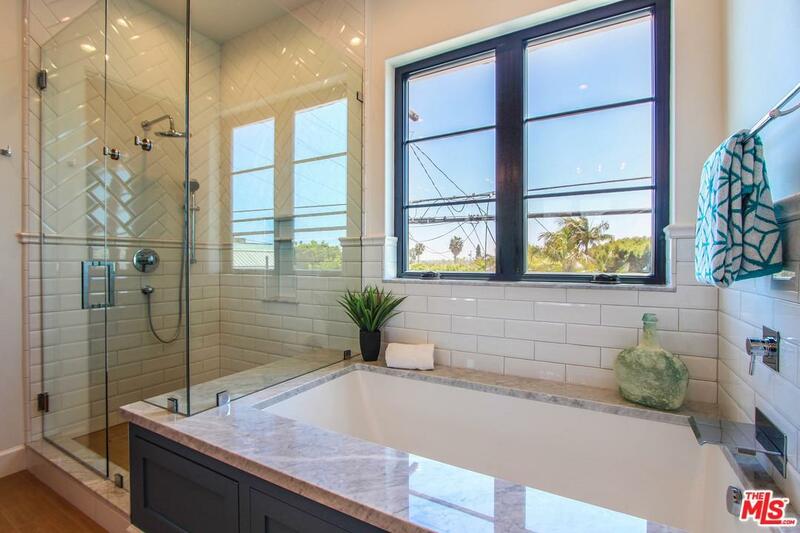 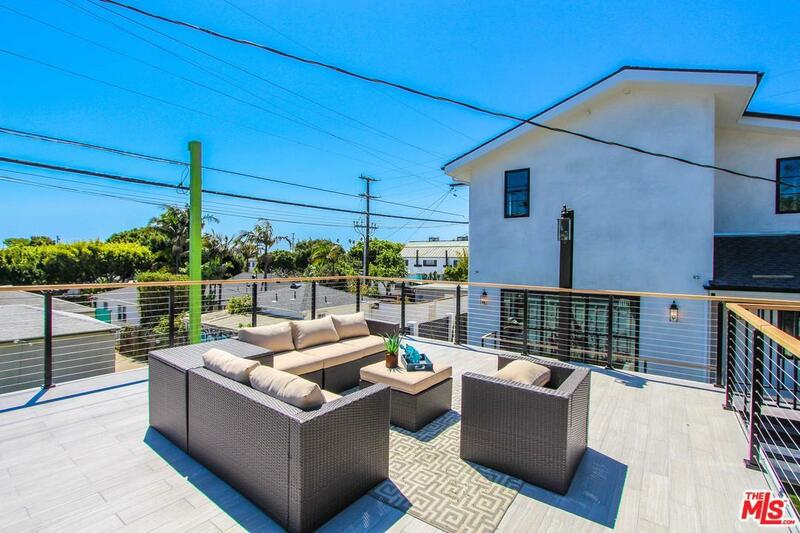 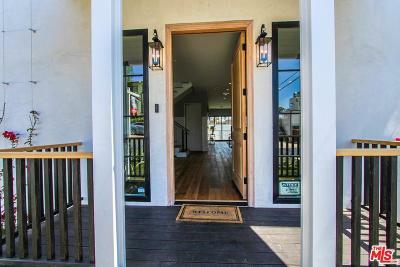 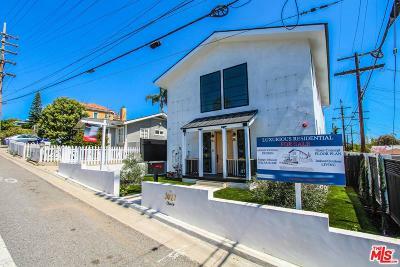 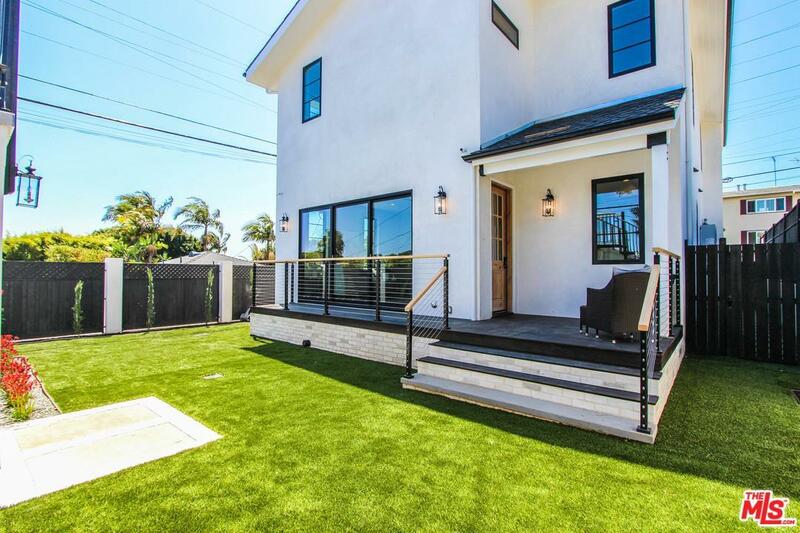 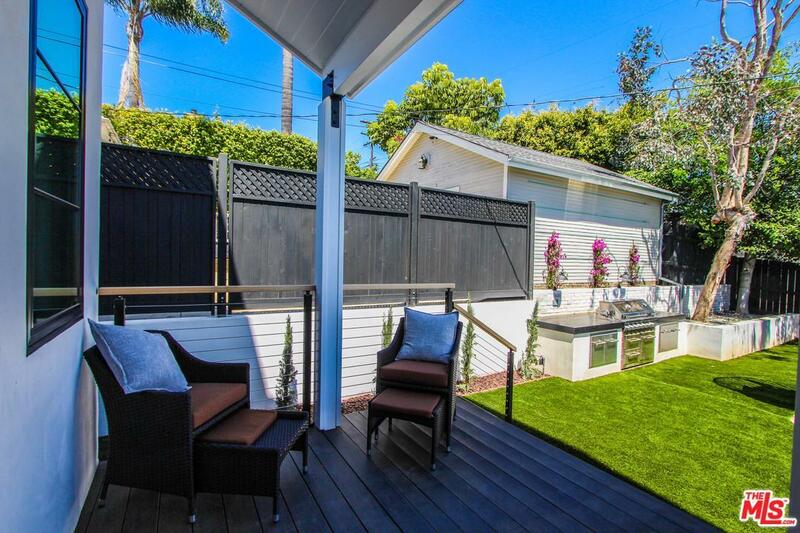 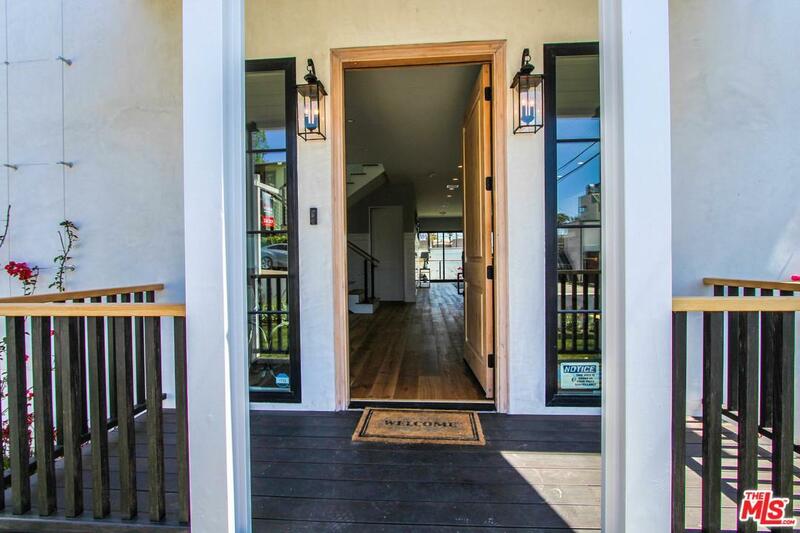 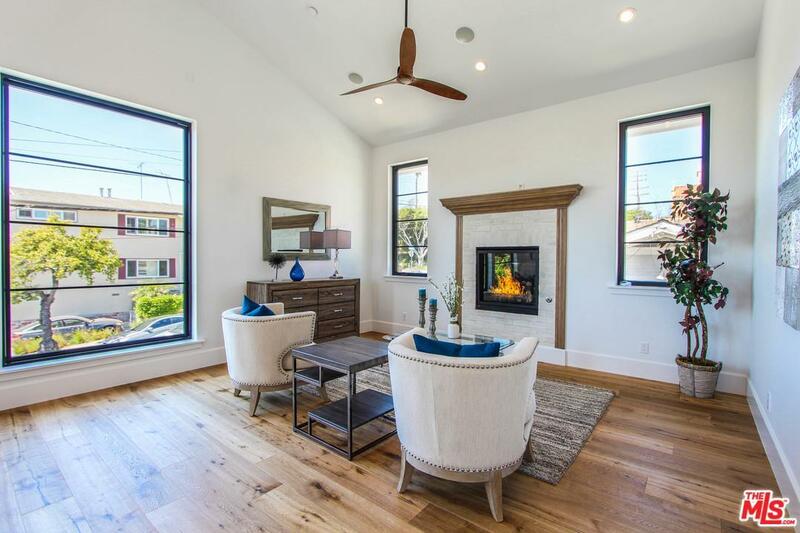 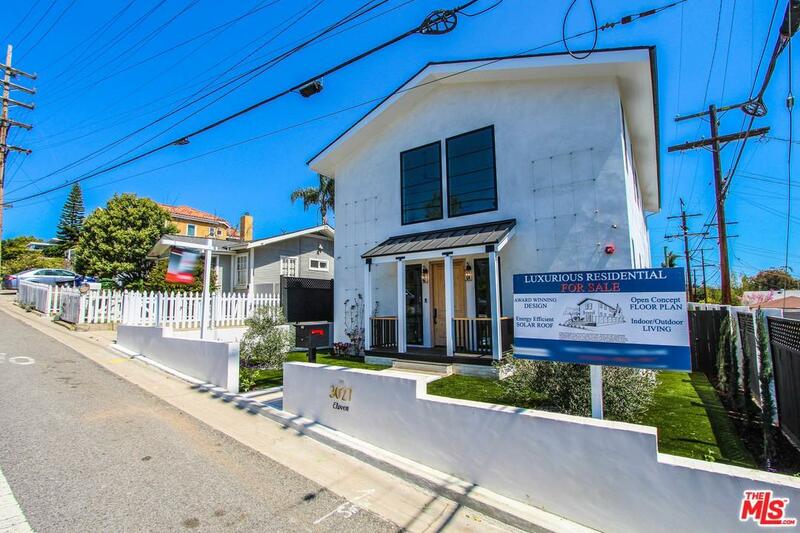 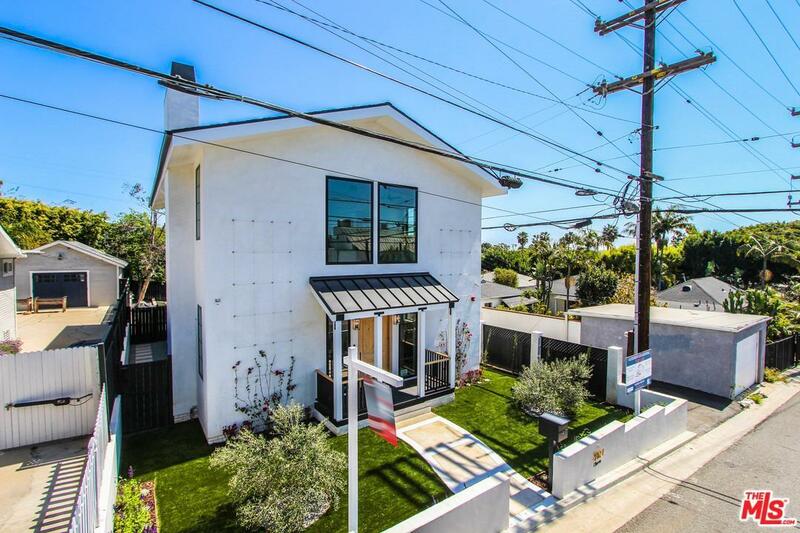 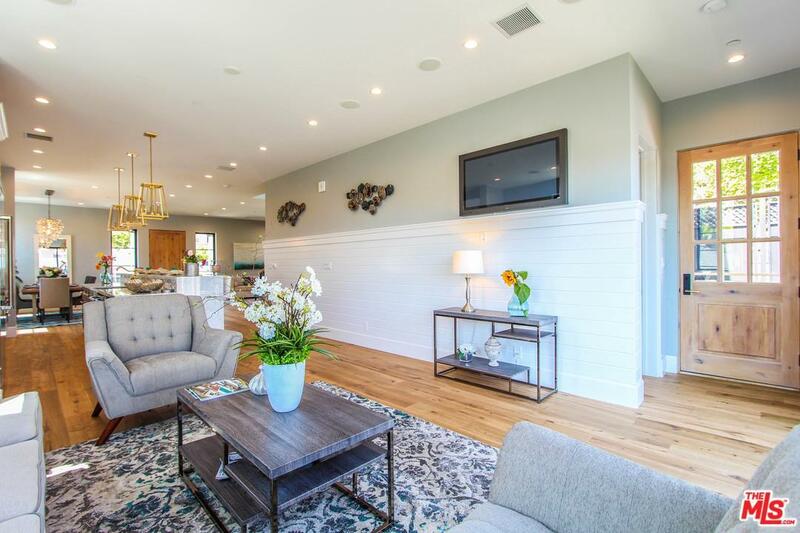 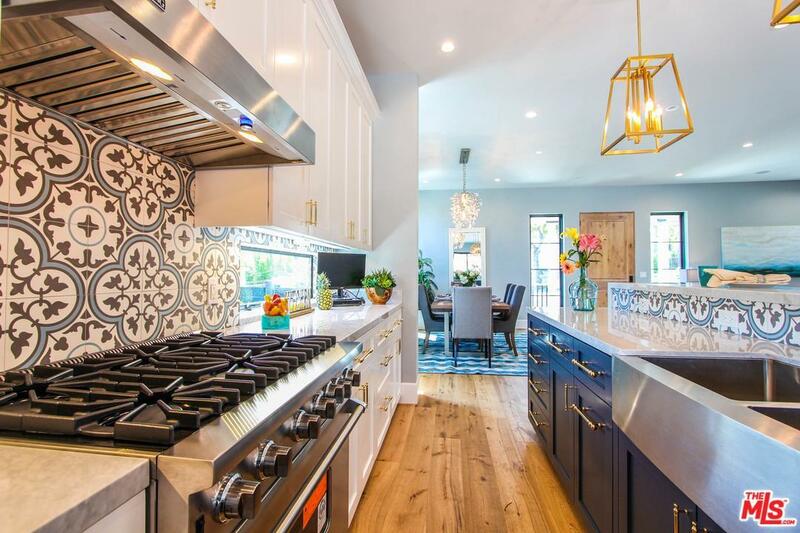 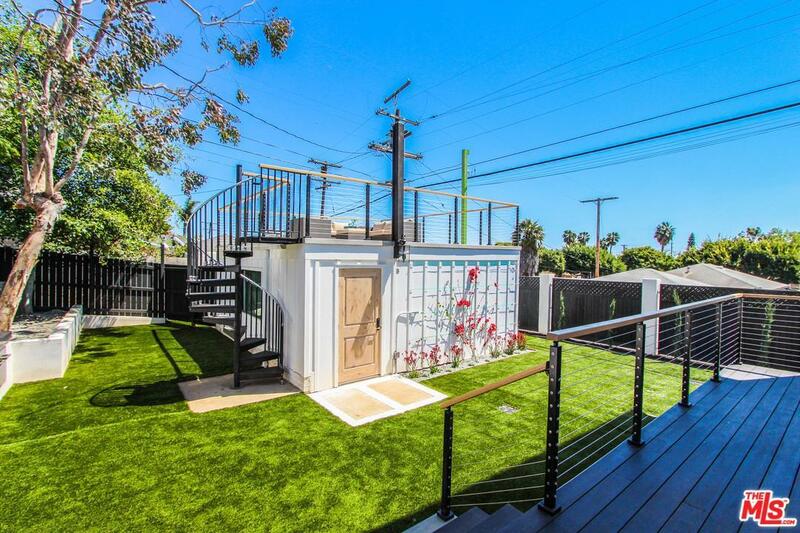 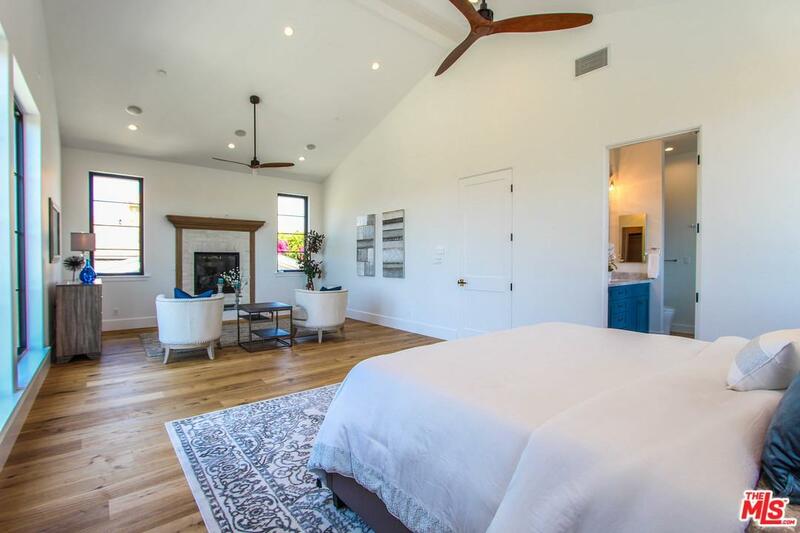 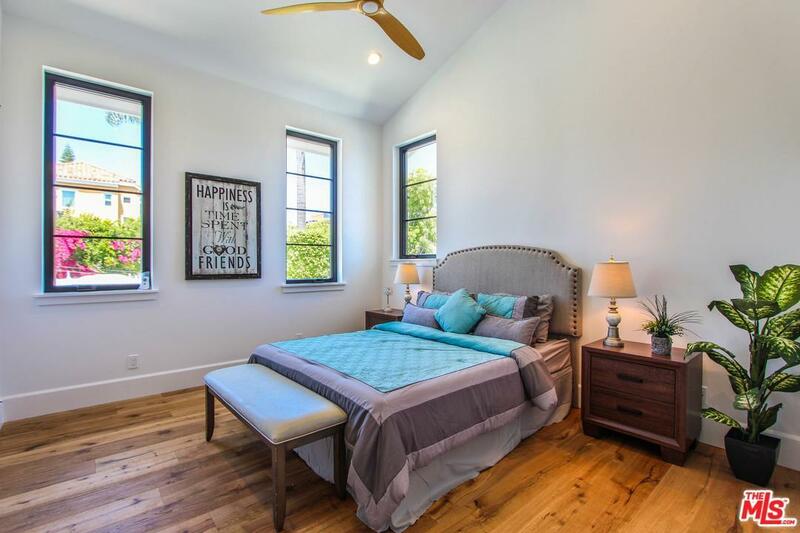 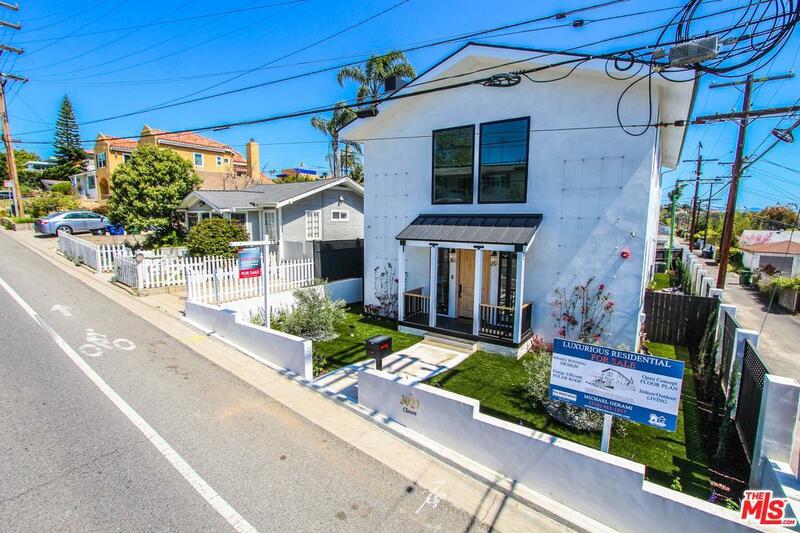 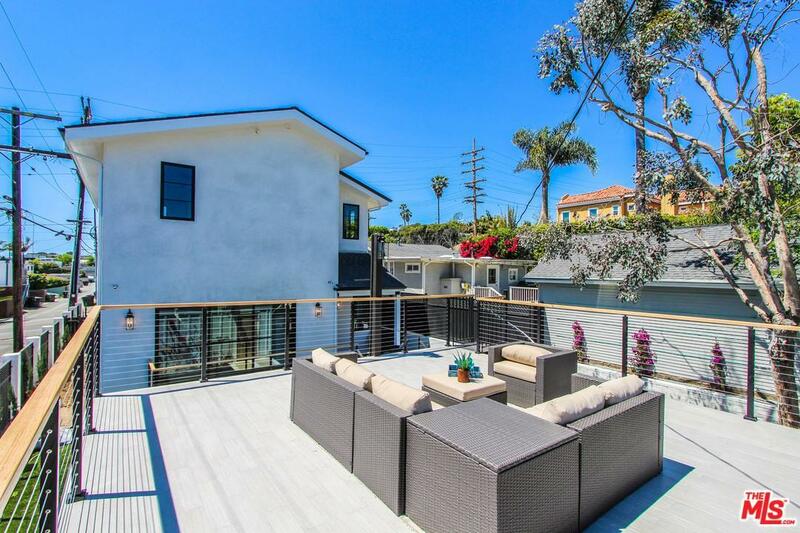 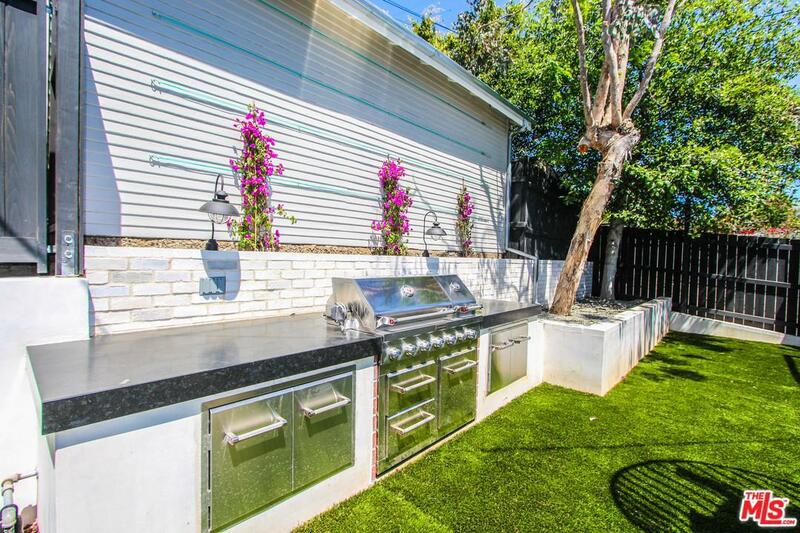 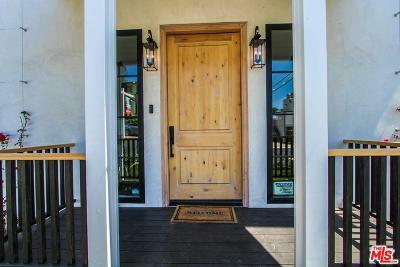 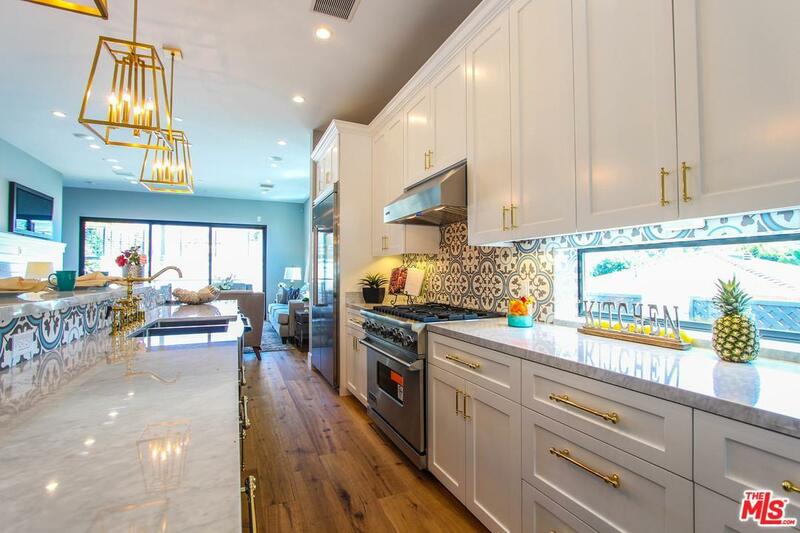 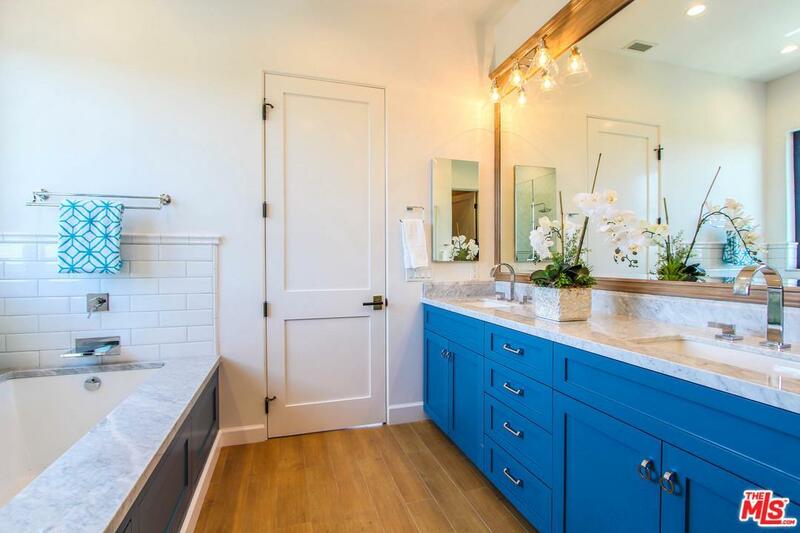 Developer, Lee Capital Builders, built Santa Monica's first LEED green home for sale in 2007. 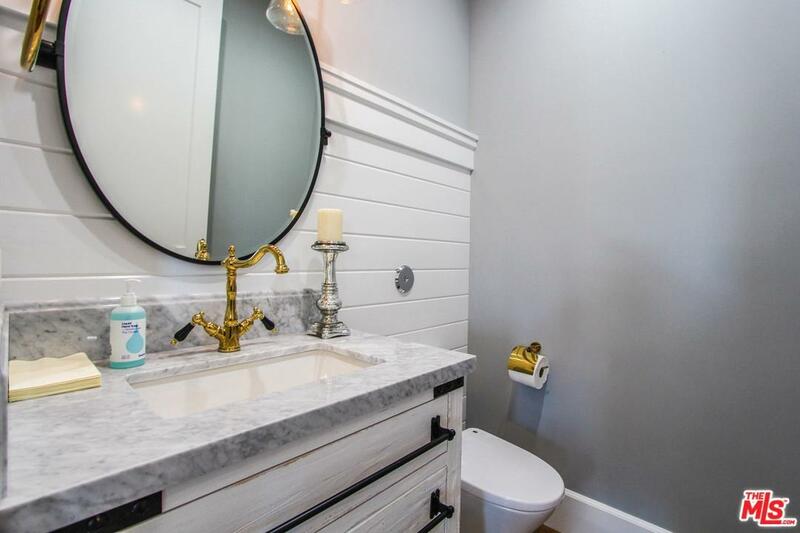 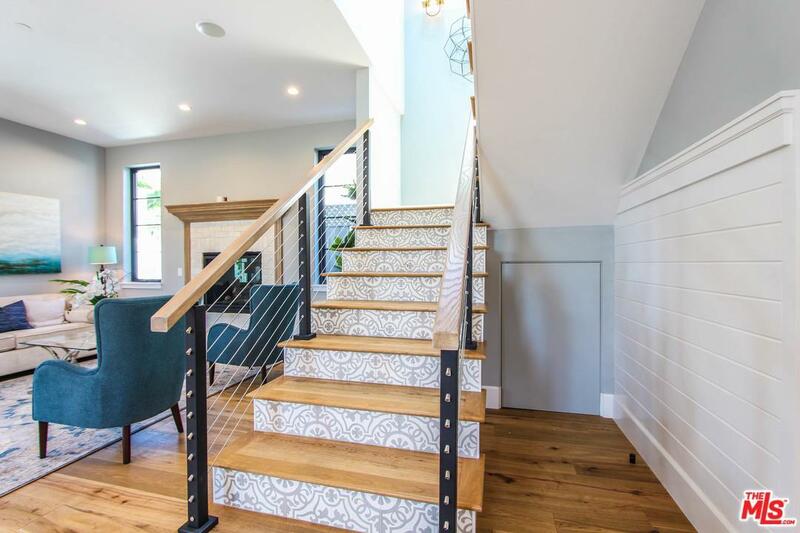 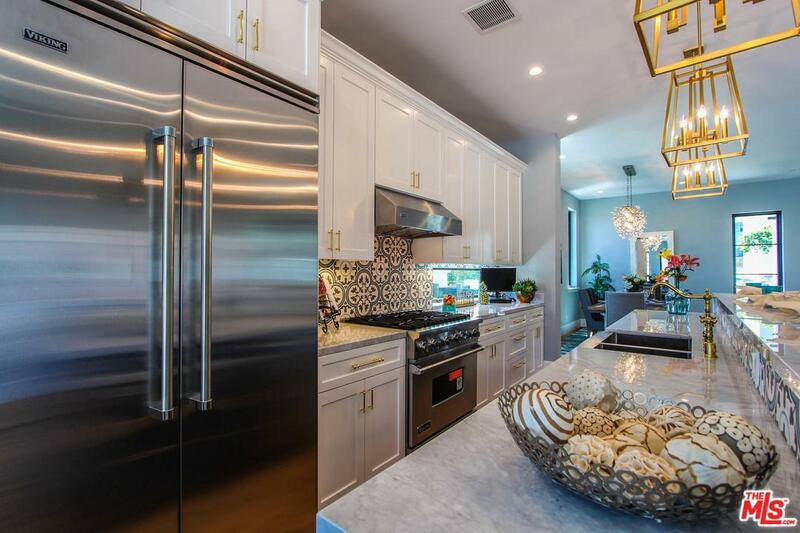 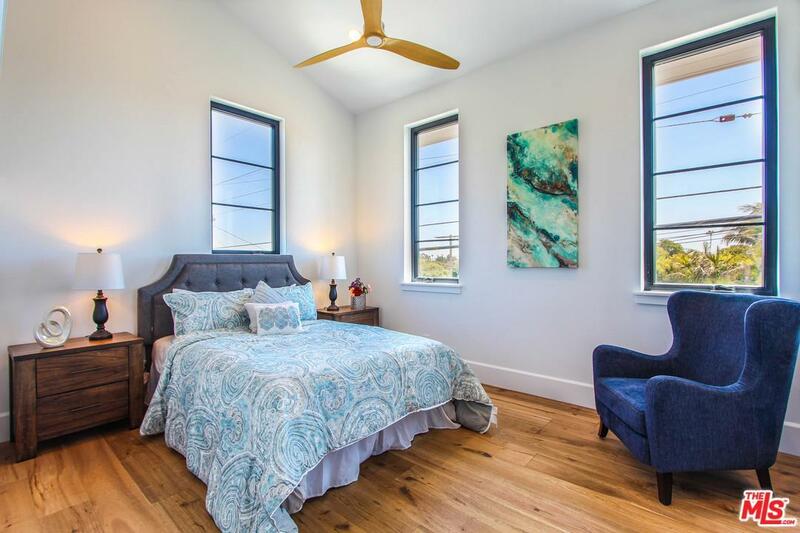 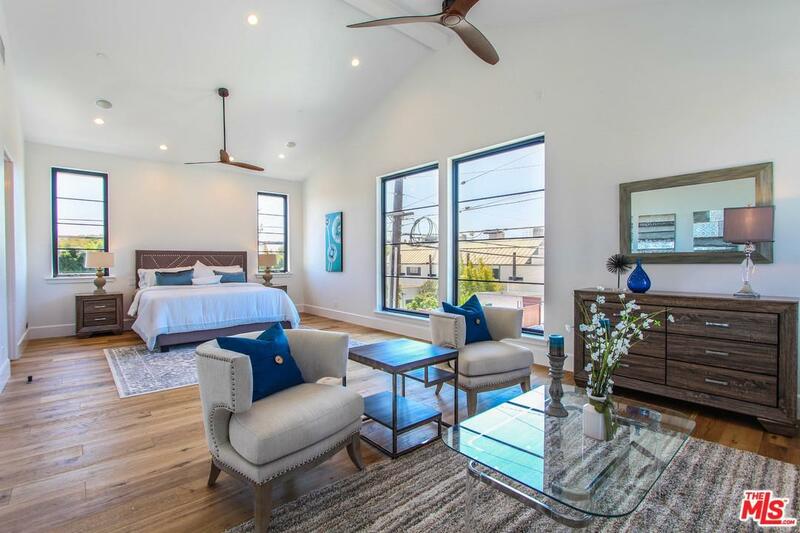 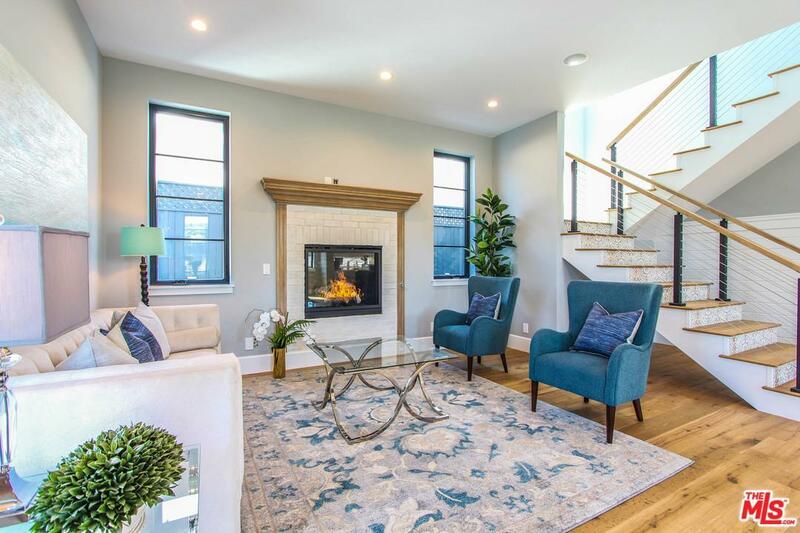 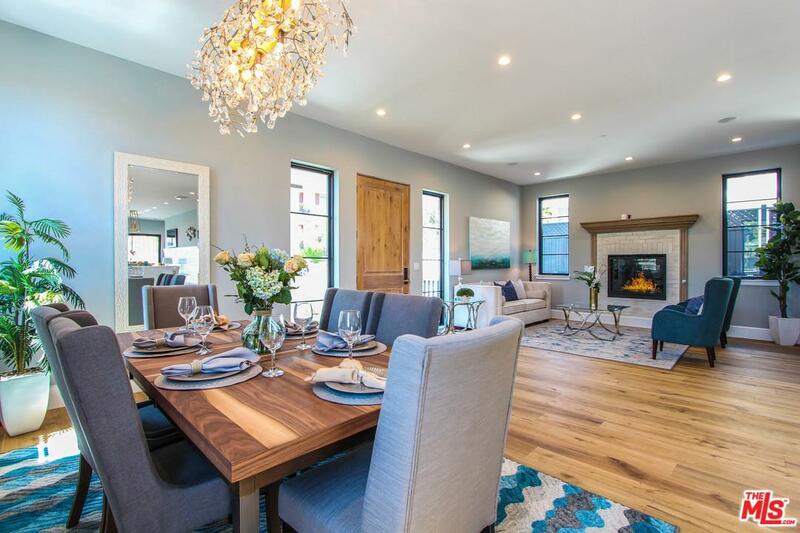 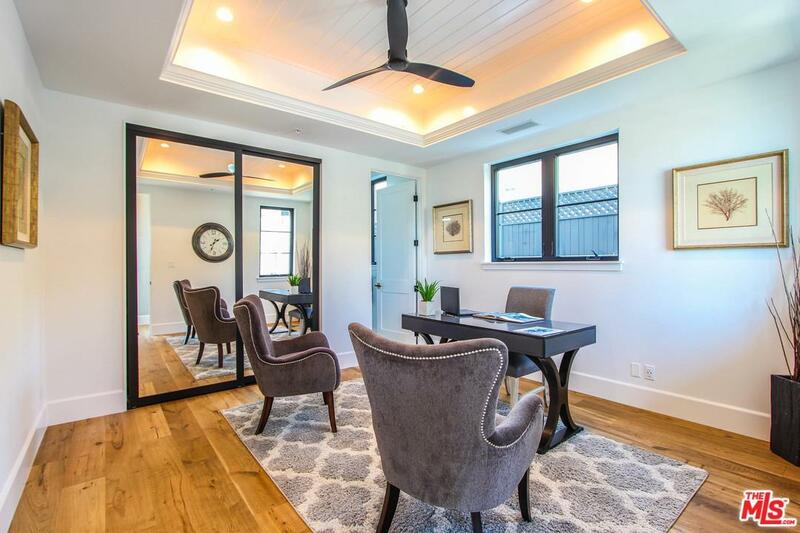 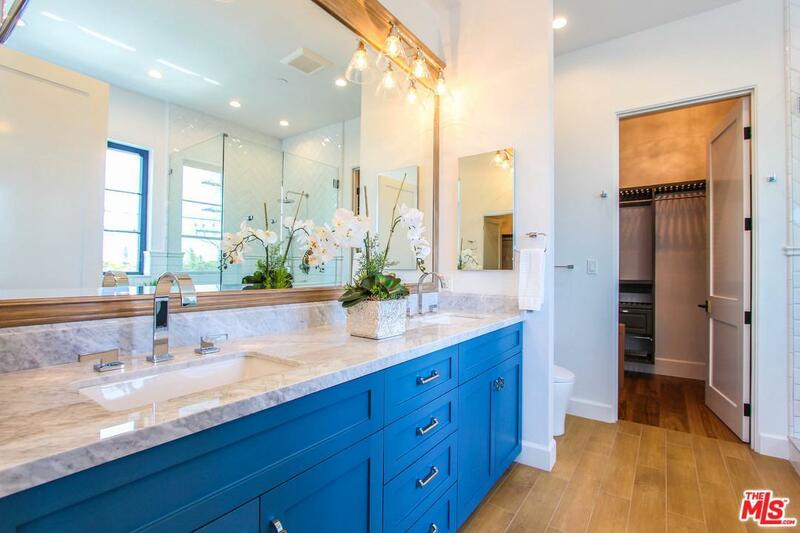 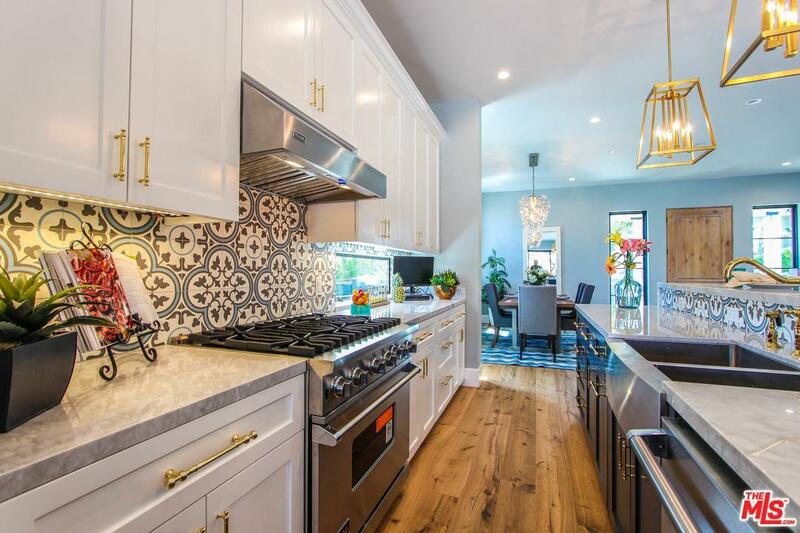 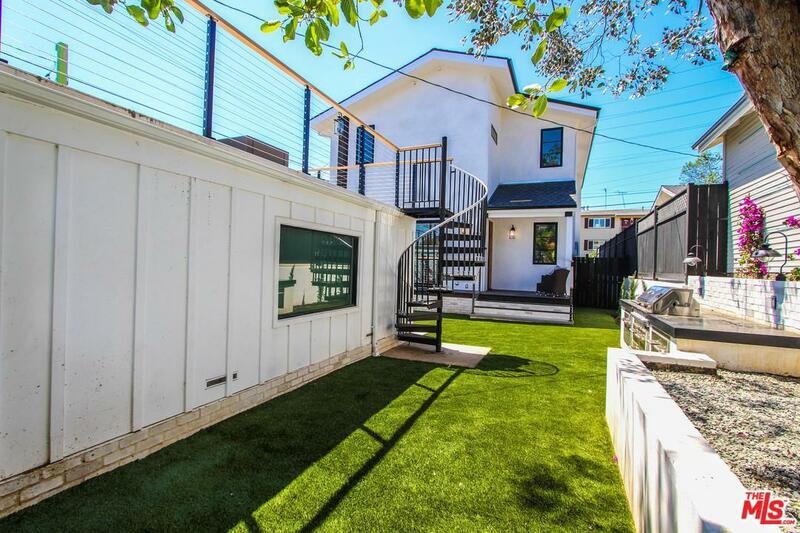 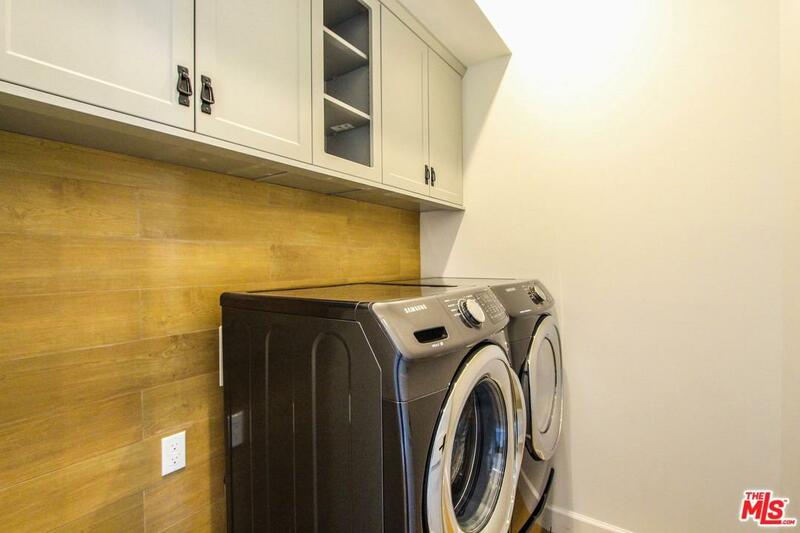 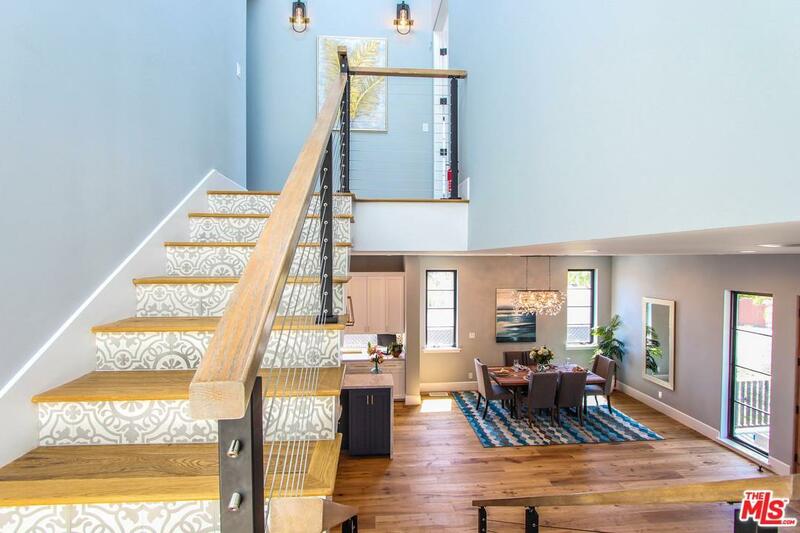 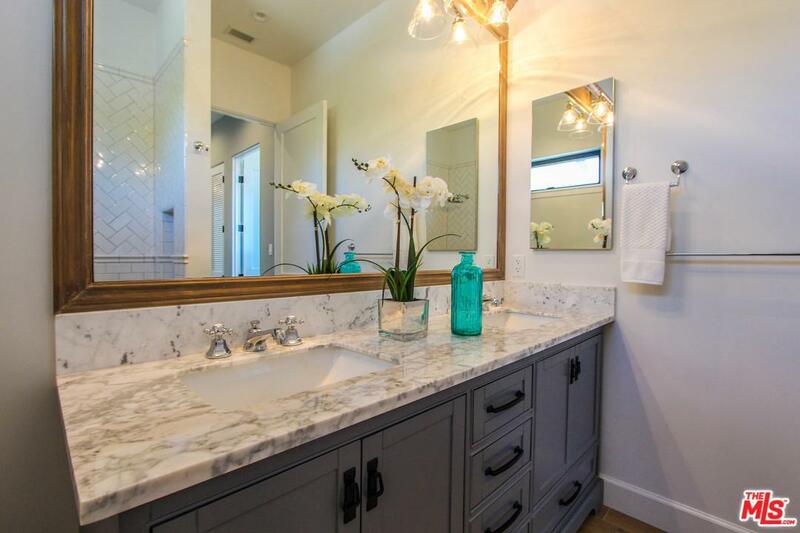 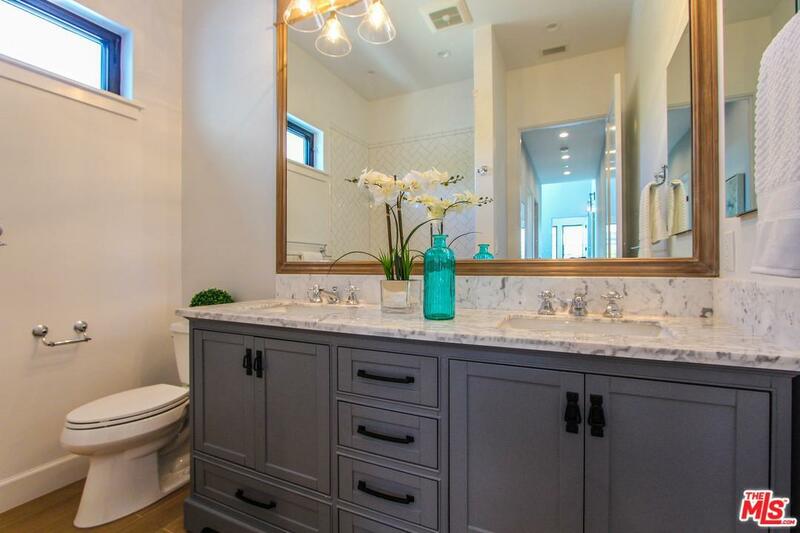 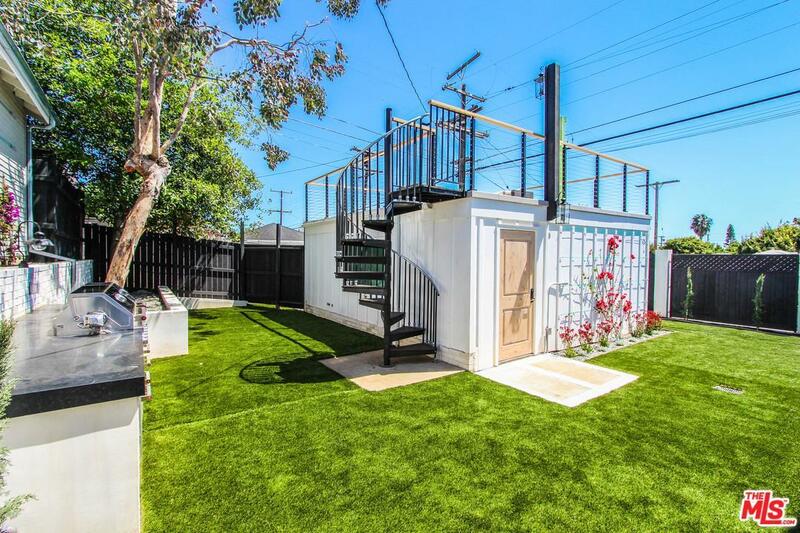 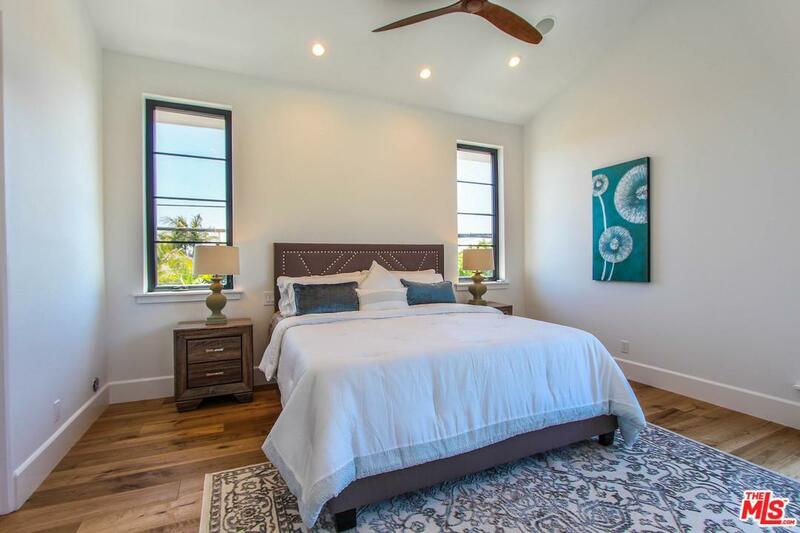 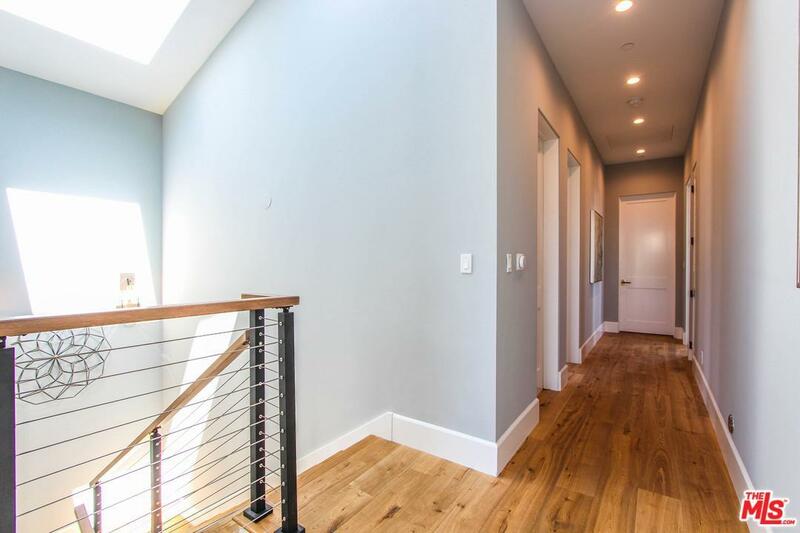 They included water neutral landscaping, photo-voltaic (solar) roof panels, power and water saving appliances, and eco-friendly materials to make this home the newest green deal in Sunset Park! The home is "Alexa ready" with Leviton Decora smart switches, a Ring security system and Nest thermostats. 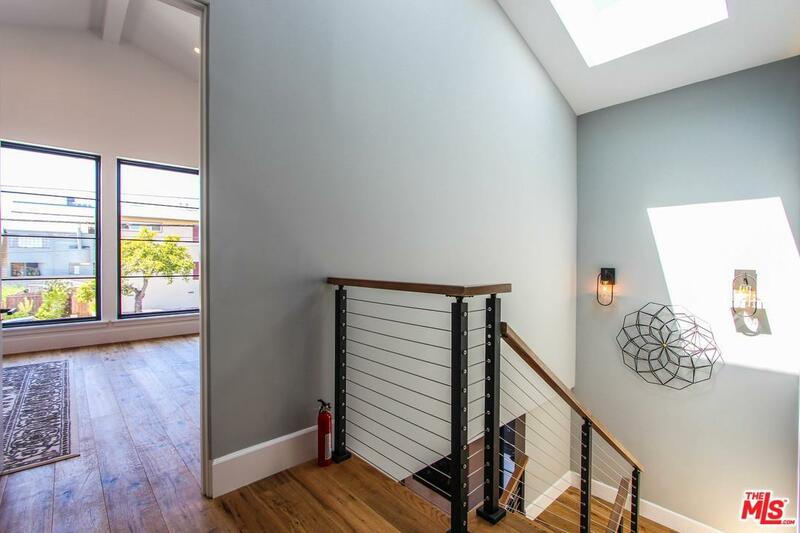 It's wired for security, internet and audio and includes (among many other features) a surveillance system.